Claire Keegan has written Antarctica, Walk the Blue Fields and Foster, now translated into 15 languages. Walk the Blue Fields was Richard Ford’s Book of the Year (2010) in The Guardian; Foster won the Davy Byrne’s Award; and Walk the Blue Fields won the Edge Hill Prize, awarded to the strongest collection published in the British Isles. 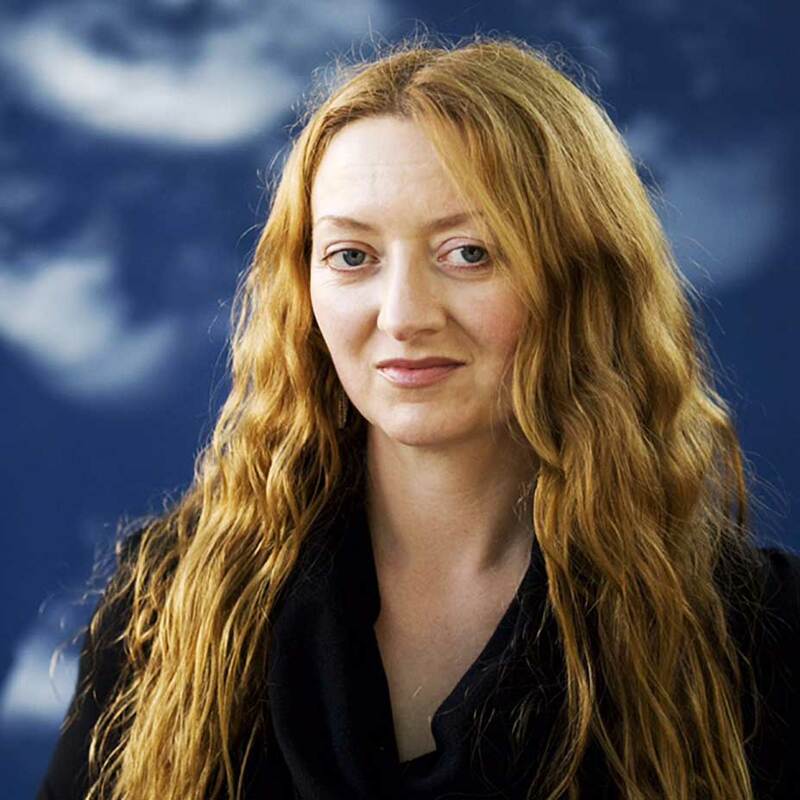 Foster was elected by readers as the best story published that year in The New Yorker, and Walk the Blue Fields was chosen as the winner of the inaugural Irish–Chinese Literature Translation Prize in 2014. Keegan has also earned an international reputation as a teacher of fiction, having taught workshops on four continents.